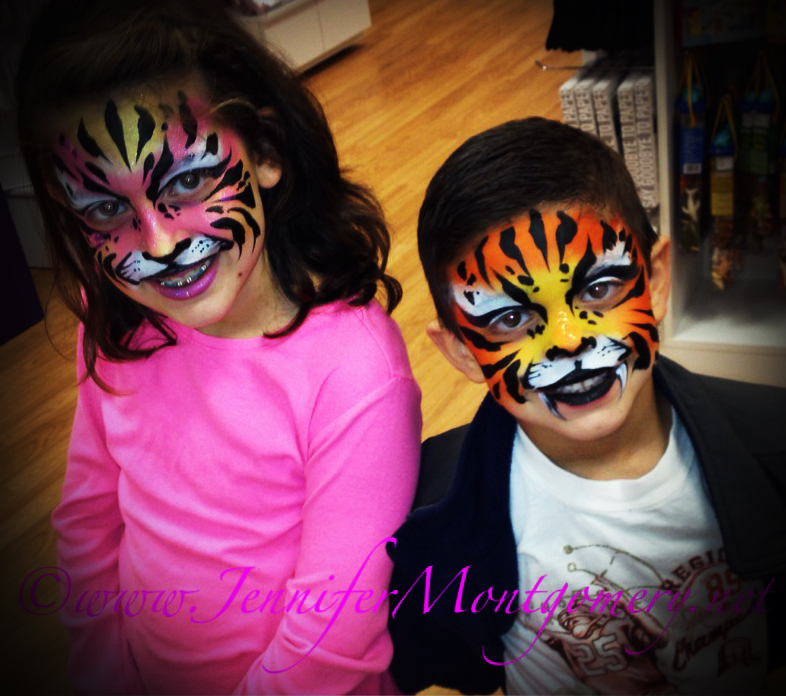 Birthday Parties,Kids Parties,Corporate Events & more! 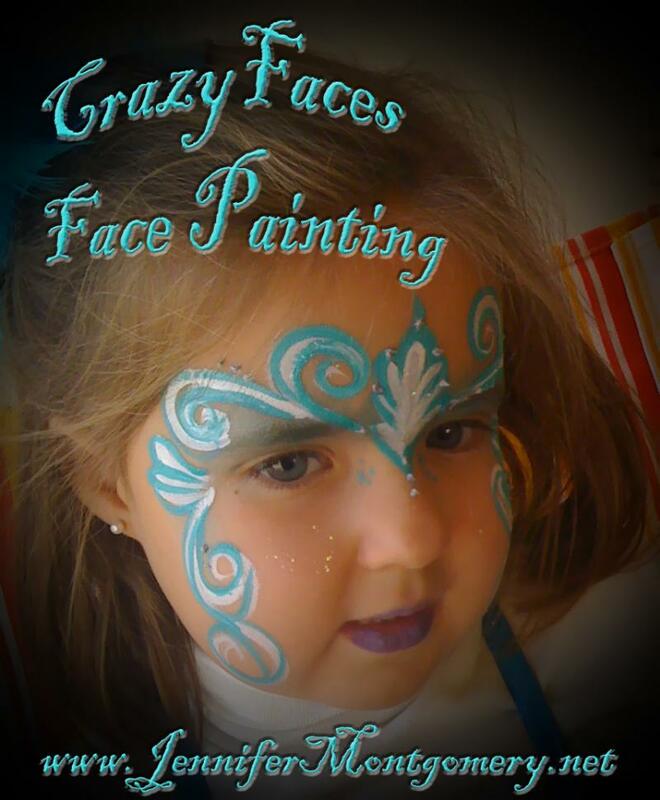 CrazyFaces Face Painting in Philadelphia PA serves the greater Philadelphia area as well as Miami and Key West FL specializing in high quality full face painting designs for birthday parties, kids parties, corporate events and more! 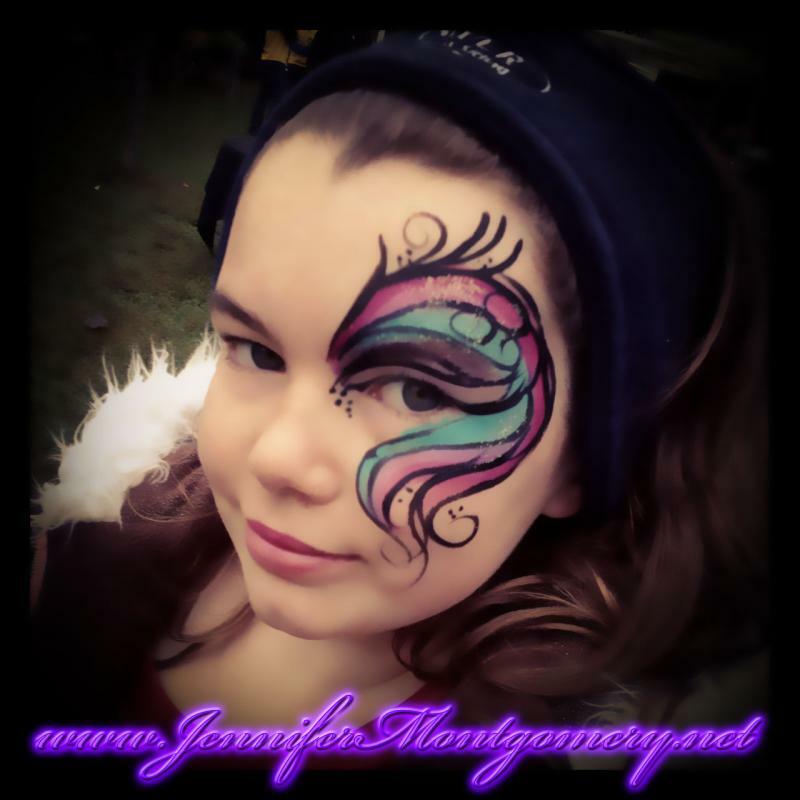 Up to 20 children can be face painted an amazing full face design and transformed in 1 hour. 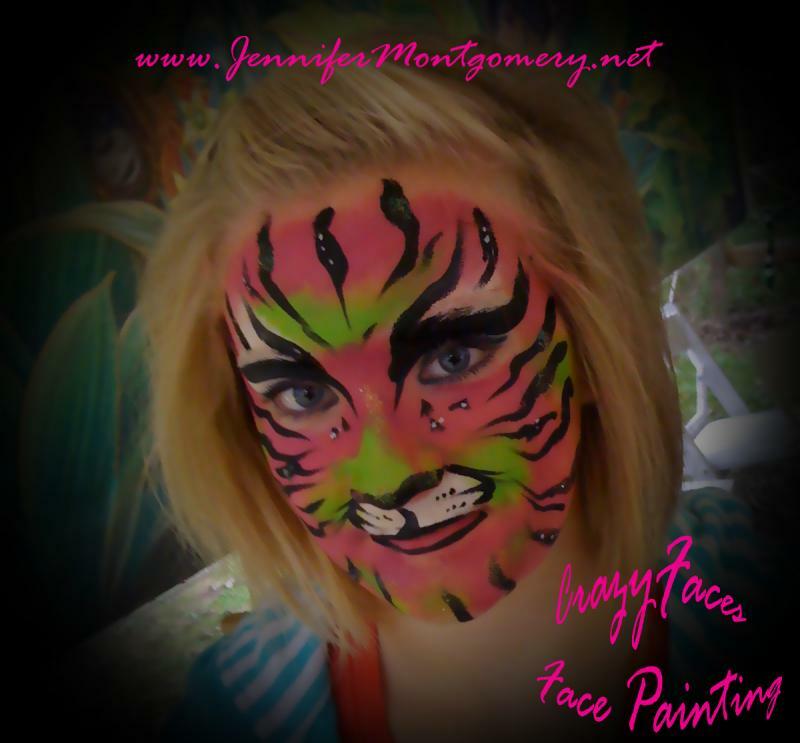 Please call or email for reasonable pricing. 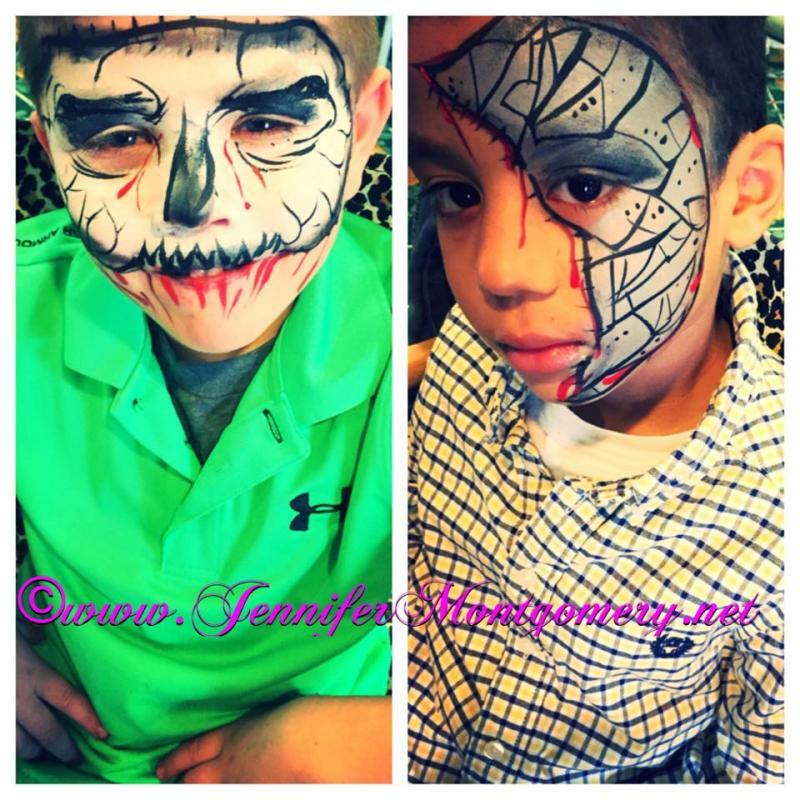 Only high quality art make up used for face painting and body which meets FDA standards and is safe for use on the face and skin. 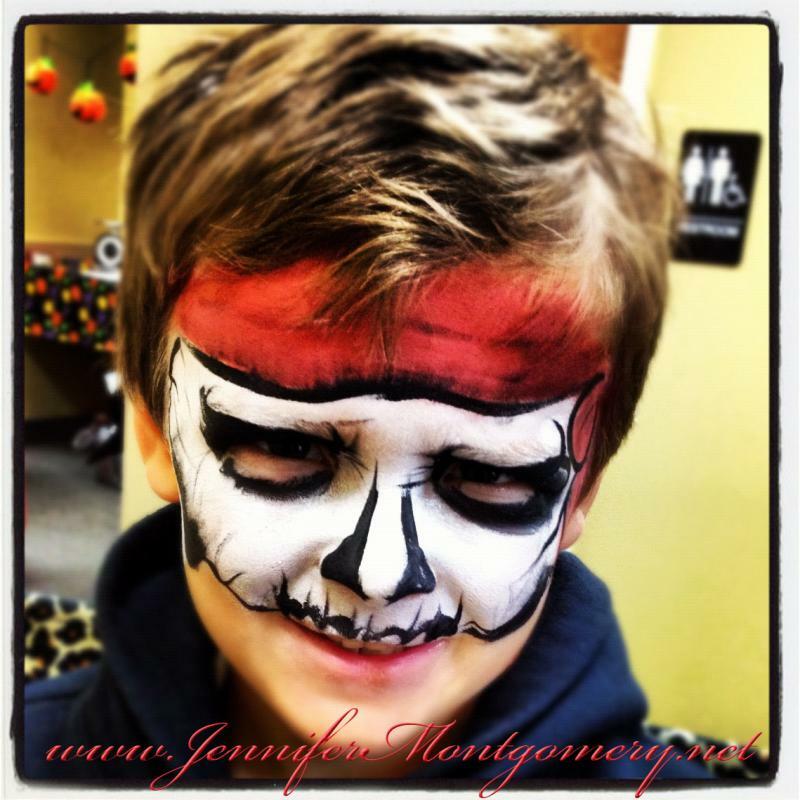 Just use a mild soap and water to remove. 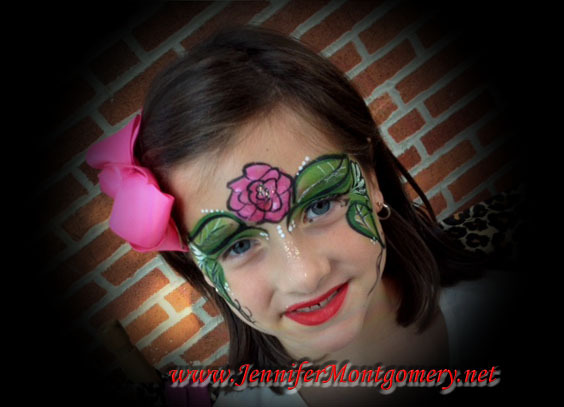 Let's make your next party or event a colorful memory! 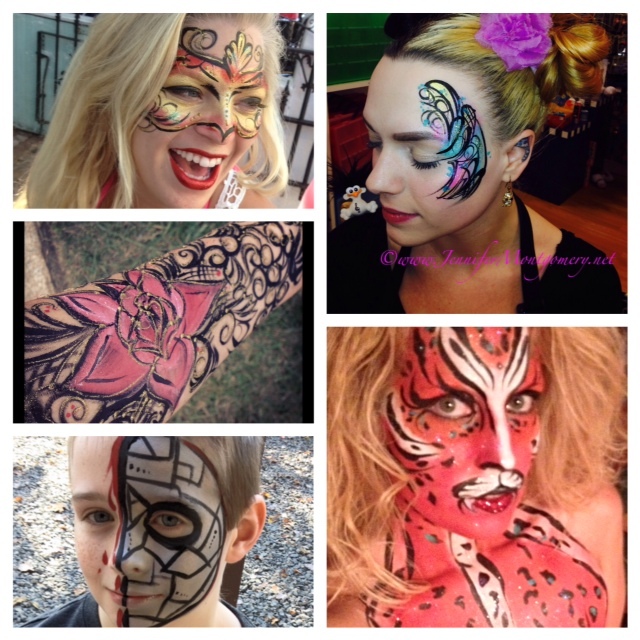 We also offer, airbrush tattoo's , body painting,Henna body art,UV Dayglow painting, nightclub painting, cheek designs, temporary tattoos, and nail art for kids parties, birthday parties and events in the Philadelphia , Miami and Key West, FL .